2 x bags of. 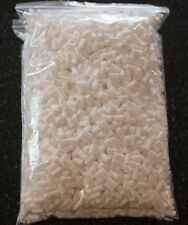 In Reseal-able Bags. Made by SHARROW. There are approx. 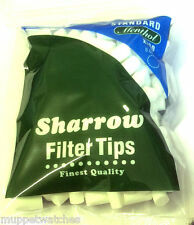 THESE GREAT QUALITY FILTERS MAKE A HUGE DIFFERENCE TO THE TAR INTAKE AND ALSO STOP YOUR FINGERS TURNING YELLOW. This lot consists of 14 bag of 200 totalling approx. More RAW products listed – take a look. 100% Cotton. Genuine Product. 100% Biodegradable. No chemicals or additives in this product. Any plant extract such as tobacco when inhaled from a lighted cigarette produces a residue of tar.Although our lungs have a filtering system that removes the impurities in the air we breathe, a too frequent smoker can overload the body's own filter system leaving deposits of tar in the lungs. 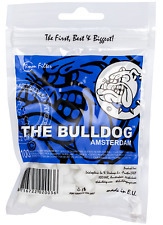 Pufai will not take anything away from the pleasure of smoking experience. Pufai Cigarette filtersDO NOT contain any chemicals, they simply use centrifugal force. Pufai filters keep much more tar by using 8 hole strong filtration system and providing safely smoking. 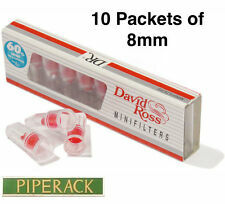 These David Ross Minifilters reduces more than 60% of the intake of tar and nicotine without changing the taste of cigarettes. Each filters works for about 5 cigarettes. 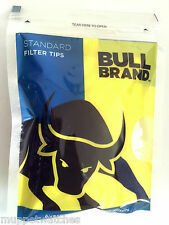 100 Tar filters in total.